Whether you need a caffeine jolt to start your day or you are looking for a place where you can escape and relax, perhaps with friends or by yourself, there is a lot to be said for having a favourite coffee shop. Café culture has taken off in the UK in the past decade or so and while the traditional café may be associated with greasy breakfasts and builders’ mugs of teas, modern coffee shops and cafes are more welcoming and hospitable. As you would expect, Hitchin has plenty of great coffee shop options to consider so no matter your location, your next destination or your favourite type of coffee, there will be a place where you can return to time and time again. Hitchin Coffee LAB on Sun Street is a popular choice for many, and if you have skipped breakfast, you’ll find that you have plenty of chances to refuel here. You’ll find the friendly nature of the staff a common feature of reviews for the Coffee LAB, making it a perfect example of a local coffee shop catering to the local community. New to the town is Fussey and Baer, a speciality coffee shop situated on the High Street with a great story behind their name. With its own Brew Bar, there is a coffee for all seasons or for the non-coffee drinker there is plenty of other hot and cold choices. This together with the savoury and sweet treats available make it the perfect place to stop and watch the world go by. It may be that you are more than content with one of the leading coffee brands. There is sometimes a snobbish attitude to major chains and of course, some people have concerns about the impact leading chains and brands have on local independent stores. However, in the marketplace, the consumer is King (or Queen) and it is clear that many people prefer to frequent a leading brand name. Commuters are more than likely to be familiar with Puccino’s. You may not expect a coffee shop at a railway station, but the fact that some commuters make sure they arrive early in order to grab a coffee and a croissant is an indicator of what is on offer. There aren’t too many reasons to get out of bed early but making sure you have time to grab breakfast before your train arrives is a reason that works for us! We’ll let you make your own comment as to whether you can drink your coffee before the train arrives! When it comes to coffee around the world, there isn’t a bigger name than Starbucks and the venue at 6-7 Market Place is exactly what you expect from the Seattle company. With plenty of product choice, Wi-Fi and the slightly awkward interaction with the barista when you provide them with your name so they can get your order to you, the Hitchin Starbucks experience is far from unique but it hits the spot for many. Caffe Nero on High Street is another option if you are looking for a major name when it comes to coffee. If your focus is more on the food than a quick coffee, you’ll find that there are still plenty of options to consider. For tasty tea and toast or a filling full English, Rose Buds in the Arcade is likely to be a great place to stop. It’s a large place but it fills up quickly, which is an indicator of the regard it is held in by the local community. Whether you don’t allow yourself the time to make and enjoy breakfast at home or you need to know where you can grab an occasional treat if you are pushed for time in a morning, Hitchin doesn’t let you down. 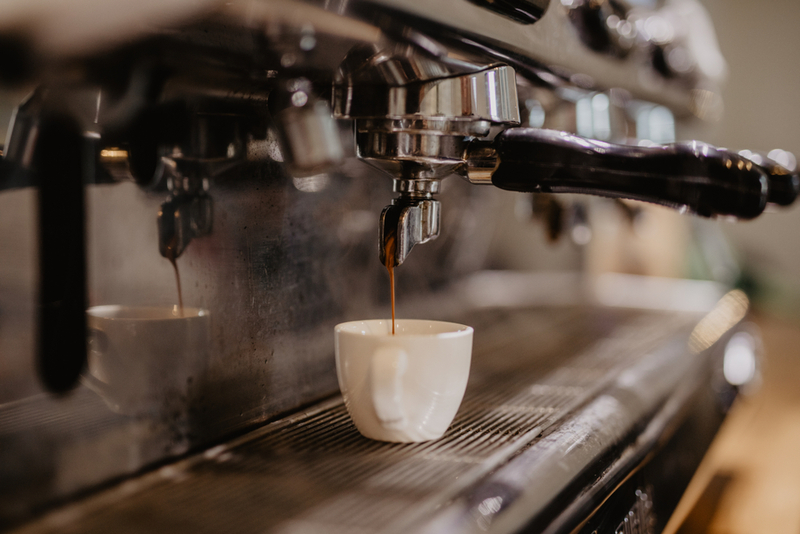 We believe the great range of coffee shops and cafes keep many of us going in the morning and these local stores and stopping points are just one of the great reasons why we love living in Hitchin.